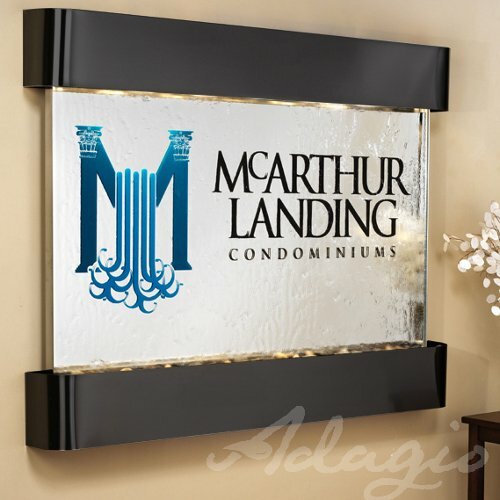 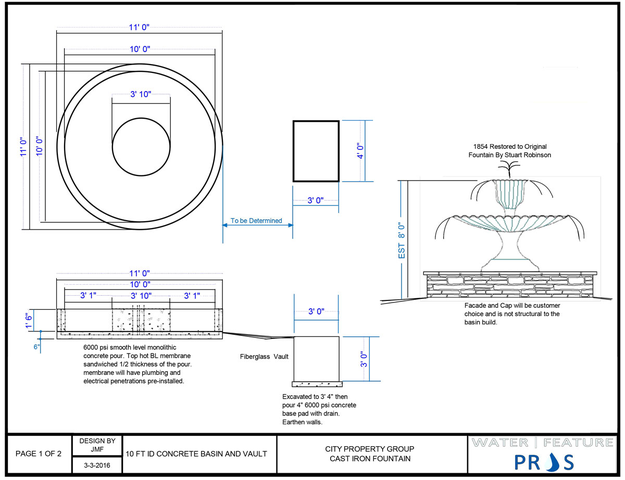 Every water feature concept is one-of-a-kind, and requires careful attention in design, product sourcing and bid preparation. 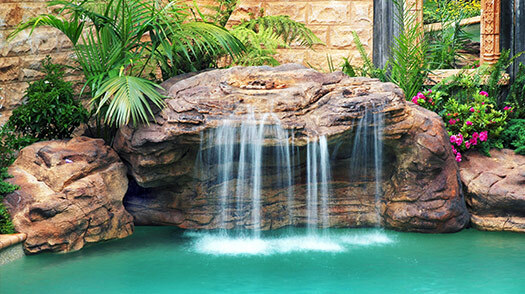 Water Feature Pros is committed to providing the highest quality products, so your fountain is built for years of enjoyment. 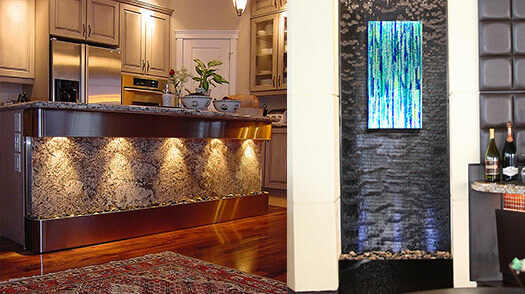 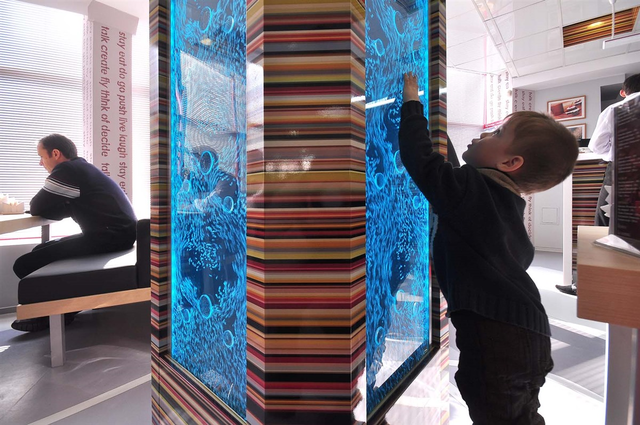 Throughout the concept and design stages, our team transforms your vision into a workable, professionally-engineered mechanical system, which is also a beautiful piece of art. 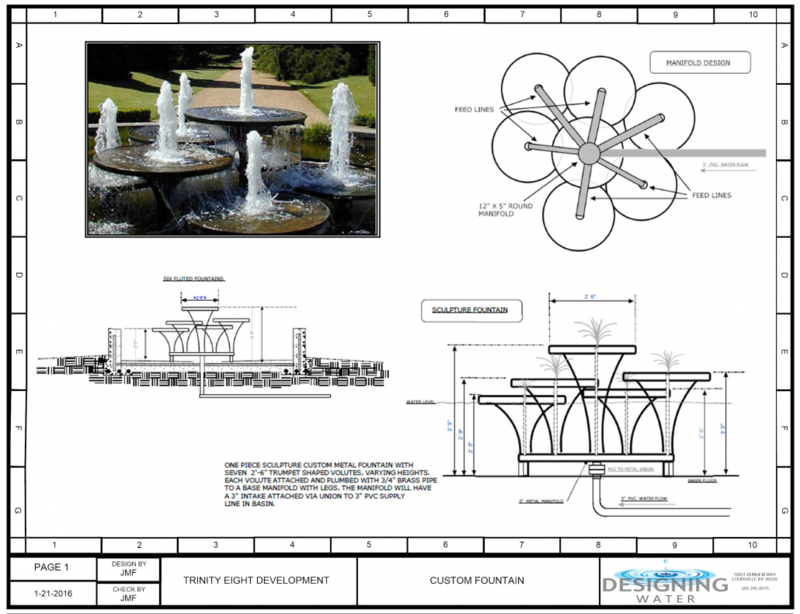 Once the project is commissioned, a CAD design package is produced and presented for analysis and feedback. 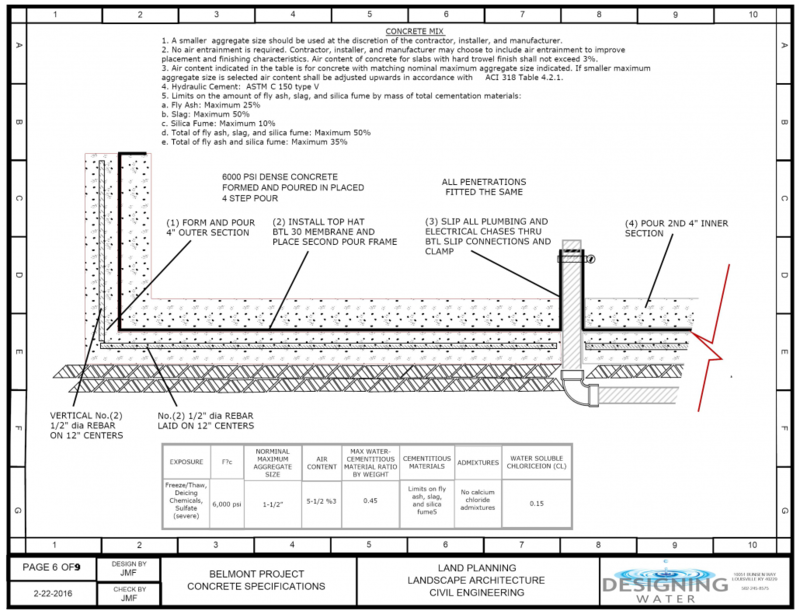 The layout contains site schematics, construction notes, plan views, riser diagrams of hydraulic lines and electrical conduits, electrical schematics and automation technology. 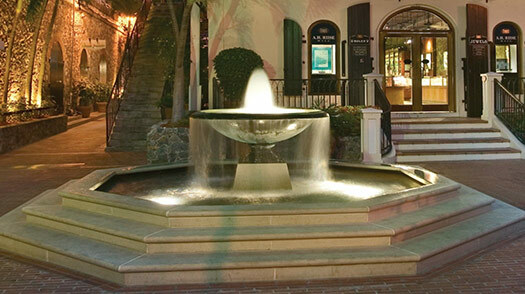 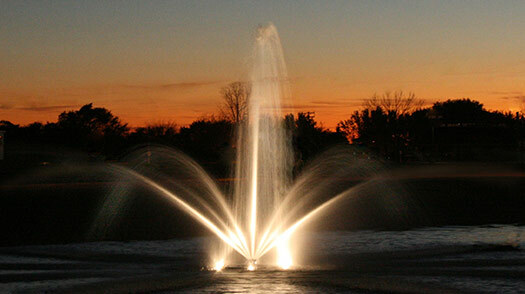 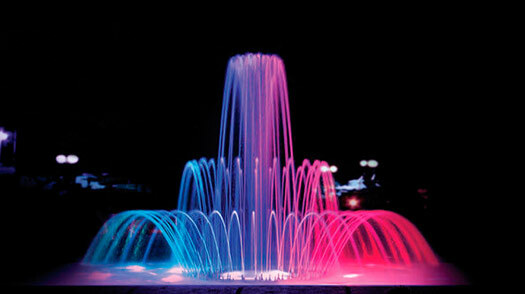 Water Feature Pros specializes in commercial product fulfillment, including architectural fountains, stainless steel spray rings, lighting, and industrial grade automation equipment. 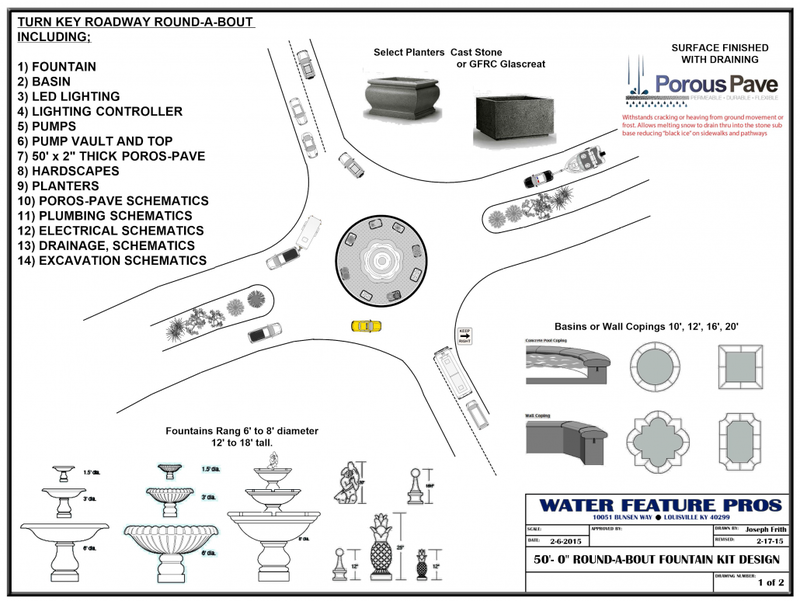 Your fountain specification will be efficiently executed using only the finest components. 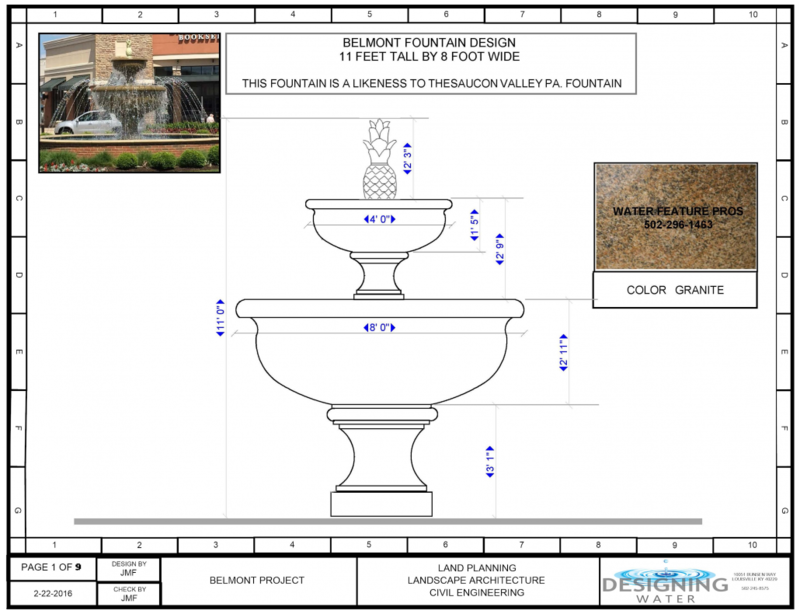 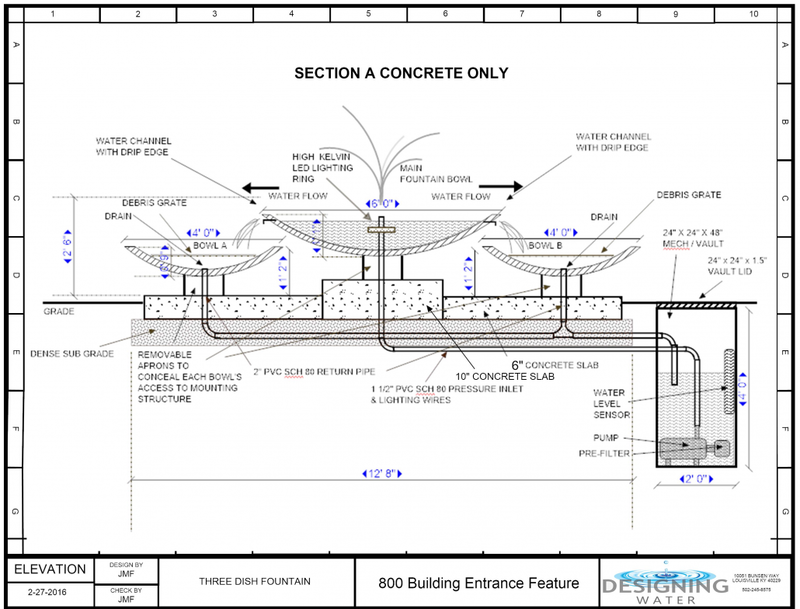 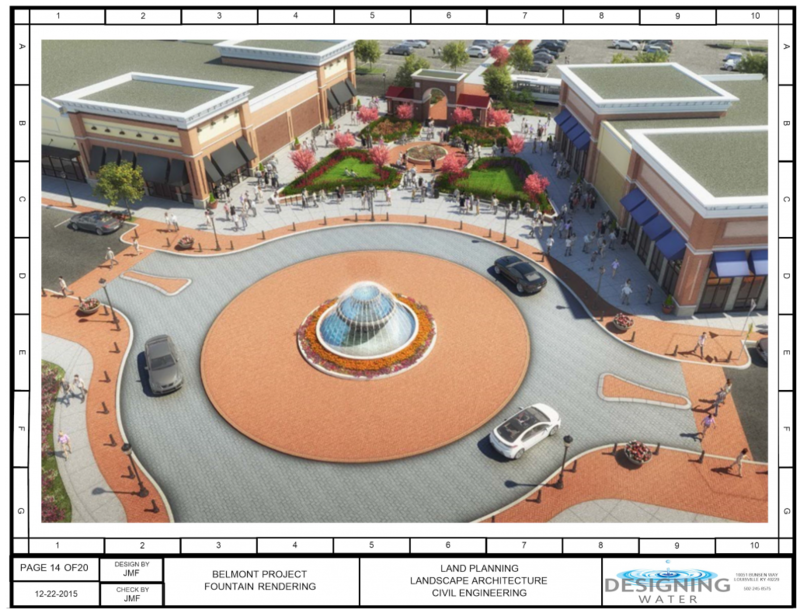 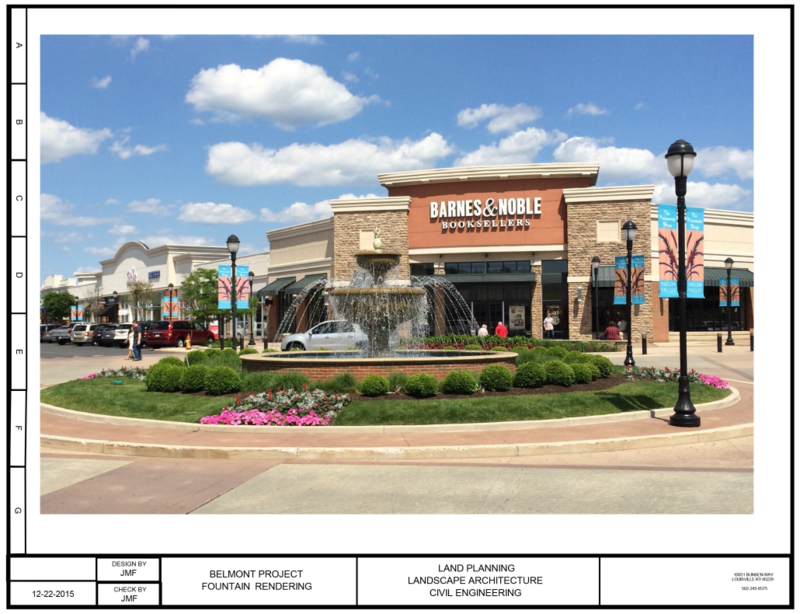 Water Feature Pros coordinates the delivery of fountain equipment with the client or general contractor’s project schedule. 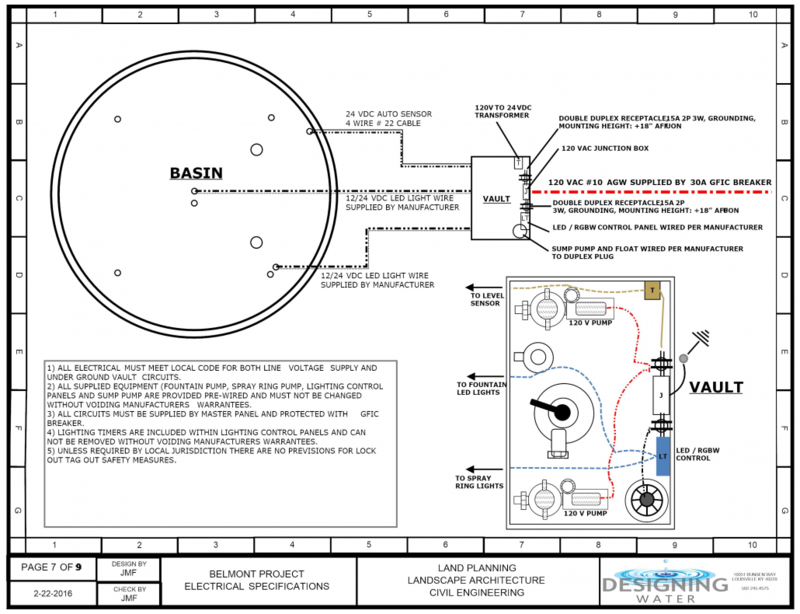 To ensure that this phase runs smoothly, our logistics experts and designers are available throughout the installation period to offer technical assistance.